Expert knowledge. Better options. Uncompromising care. At Northwest Urology we are dedicated to providing the highest quality urologic care to our patients. Our experienced team of physicians are leaders in laparoscopic and robotic surgery, and specialize in the full spectrum of urologic services, from general adult urology, to oncologic urology, to pediatric urology. 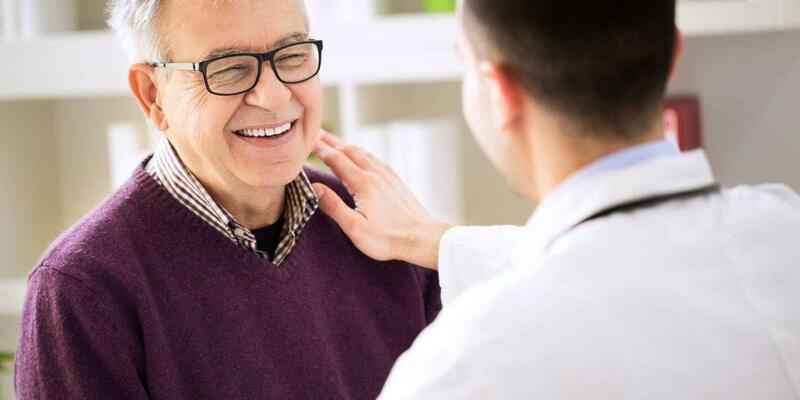 For more than 40 years, Northwest Urology has been providing the Portland area with the highest standard of adult urological care from simple to complex. We have built on a history of regional leadership and innovation, gaining the reputation of being the place to turn to for the difficult or unusual cases. We’ve been leaders in the Portland area pioneering and adopting proven new techniques and technologies. We were the first in Oregon to adopt robotics and many other minimally invasive techniques including single site “no scar” surgery. We have also led the way with in-office procedures such as ultrasound, TUMT, and urodynamics providing the convenience and individualized care we are known for. Whatever your urological condition, our commitment is to take our time to make an accurate and discerning diagnosis. We will thoroughly explain your condition and all evidence based treatment options available with the compassion and respect you deserve. We look forward to serving you and being a partner in your health. We will conduct all of our activities in an honest, open, and ethical manner. We will use the most compelling data to direct the care we provide and strive to educate our patients so that they may be partners in the healing process.